This month we decided to take inspiration from Luisa Weiss’ My Berlin Kitchen: A Love Story (with Recipes). Weiss is the creator of the Wednesday Chef blog, based on her experience cooking her way through her large collection of recipes clipped from the newspaper. As a child, Weiss spent the school year with her father in Boston and summer vacations with her mother in Berlin, always missing the other parent. As an adult she lived in Paris and New York until she finally settled in Berlin. Through cooking, Weiss found she was able to close the distance between her family and friends. By re-creating her father’s “Depression stew” or her Italian Uncle’s pizza, she was able to connect to her memories of home, wherever she might be. The book is full of simple, heart warming food that will make you think of your own cherished family recipes. All of our chosen cookbooks are connected to My Berlin Kitchen in some way. 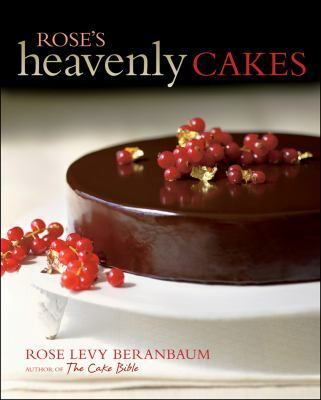 The selection focused on Italian, German and French cooking, as well as chefs mentioned in the book. One good book often leads to another! Madeleine and Audrey chose French cookbooks and made classic dishes, such as crepes and Salad Niçoise. Lynda has been a long time fan of Valerie Bertinelli, so she selected her Italian cookbook and found it was a very fun book to read. Elaine also went with an Italian cookbook and had mixed results with her dishes. The soup was a success, but the gnocchi was not worth the amount of work and dirty dishes required. Jackie and Tanise went with the German theme, making hearty dishes like red cabbage and a traditional Raspberry jam roll. Shelley will never buy canned black beans again after trying Deb Perelman’s recipe for Slow Cooker Black Bean Ragout. Virginia made the beautiful lemon preserves for her Spicy Potato Tagine and declared the recipes are “keepers.” Jacques Pepin’s massive collection of his 700 favourite recipes was compared to The Joy of Cooking, by Ed, who focused on a poached trout dish. If you’re planning any weekends in the Hamptons, Mary has the perfect cookbook for you, The New York Times Country Weekend Cookbook. It features New York Times food writers and their favourite dishes to make, while relaxing at their second homes. I really enjoyed Melissa Clark’s stories that accompany each of her recipes and I think it’s the first time I’ve liked a cookbook without pictures. Clark claims that Kate’s Impossibly Fudgy Brownies with chili and sea salt will change your life. I’m not so sure about that, but they are definitely one of the best brownies I’ve ever made and have already become one of my family favourites. 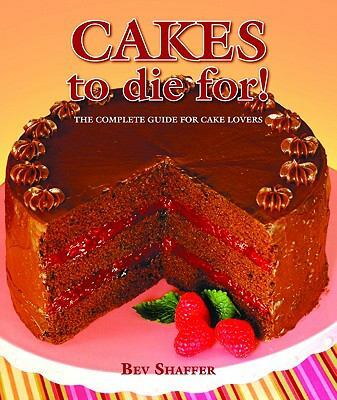 Cook by the Book: CAKES! Like Ruth in Eat Cake, I love to bake. Measuring ingredients, mixing them up and creating a delicious treat for others can be very satisfying. May’s cake theme led to some interesting discussions about the differences between cake flour and regular flour. 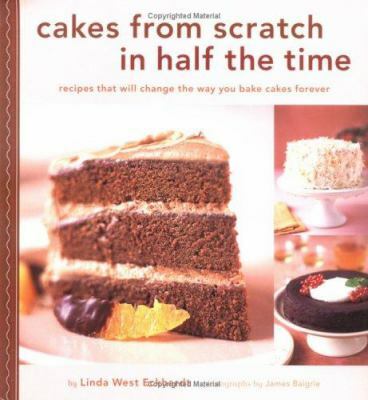 (Cake flour has less protein, so it absorbs less moisture, resulting in lighter cakes). We also learned that animal bone char is sometimes used in the processing of sugar, a fact that was confirmed on the Rogers Sugar website. Fortunately, the beet sugar available in Manitoba appears to come from their Alberta plant, so it is free of bone char. 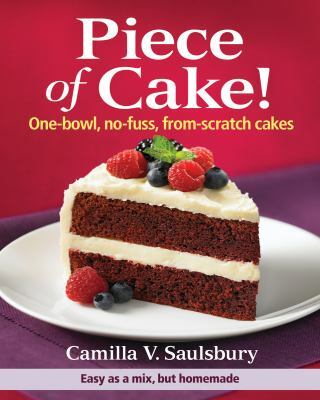 If you’re a novice baker, you might want to try Piece of Cake by Camilla V. Saulsbury. Judy served three cakes to guests and their favourite one was the Five Spice Mandarin cake. 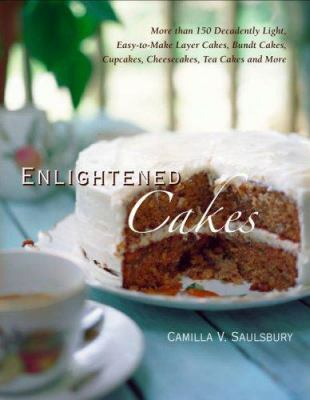 Robin also chose a cookbook by Saulsbury and was similarly pleased. The Pumpkin Pound cake was so good, she and her husband managed to eat half of it in one sitting – no icing necessary. If you are an icing lover, try the easy icing for the Lazy Daisy Sheet cake. It’s a yummy combination of coconut, whipping cream, and pecans. 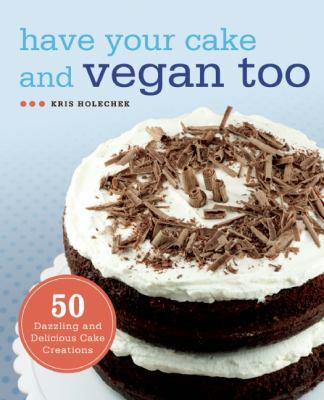 For Vegans, try the silken tofu icing from Have Your Cake and Vegan too by Kris Holechek. And if you’re not ready to give up your dairy products try the Mojito Pound Cake – it has one pound of butter in the icing! Lynda really liked the flavours in this rum and mint infused cake. 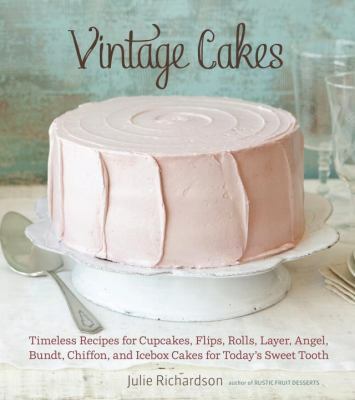 Mary enjoyed the old time recipes from Vintage Cakes by Julie Richardson and shared her lemon streamliner cake with the group – delicious! Baking gluten free can often be a challenge, as Tanise discovered. 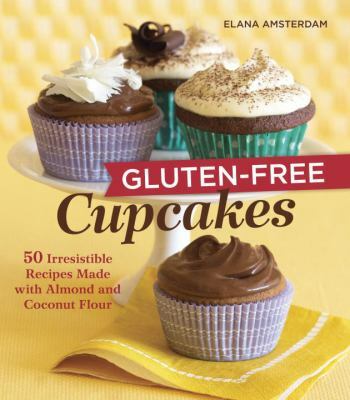 She wasn’t impressed with the coconut cupcakes from Gluten Free Cupcakes by Elana Amsterdam. She even made them twice, thinking maybe she had made a mistake the first time, but they still didn’t turn out. Ingrid also went gluten free, adapting her recipe with quinoa flour. 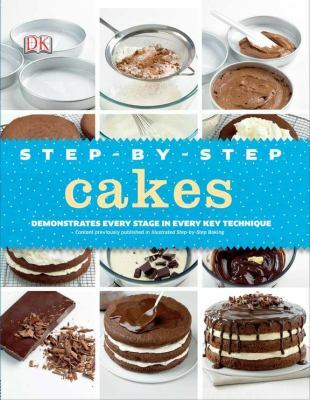 Step-by-Step Cakes by Caroline Bretherton has great pictures and easy to follow instructions, but Elaine found the British measurements a little frustrating to use and also noted that British cakes tend to be denser and sweeter than we’re used to. Ready to get out your mixing bowls? Drop by your local branch to check out any of these titles. 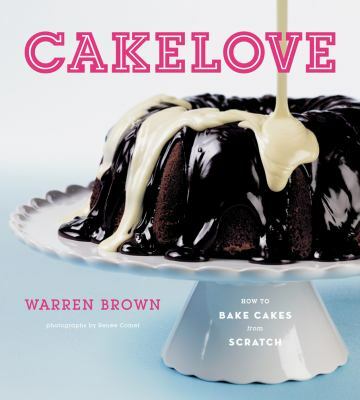 Welcome to Winnipeg Public Library’s newest book club & blog – Cook by the Book – a book club for foodies! 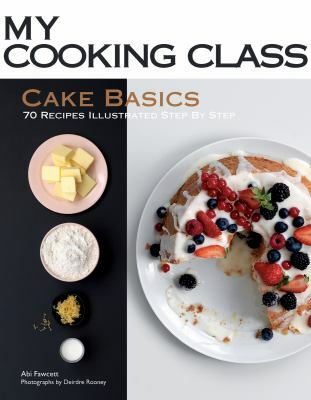 Here’s how it works: members of Cook by the Book choose a cookbook available at the library, based on the monthly theme, and then make one or two recipes at home. We all take pictures of our culinary creations, and then we get together to share our experience – good or bad – with the group. The theme for our first meeting was Favourite Food Network Stars. Most of us were pretty happy with our results, but there were a few flops – skip Guy’s Caesar salad! Our discussions ranged from trying truffle oil for the first time to lusting after Michael Smith’s pantry. I also discovered there’s a great butcher in St. Vital and that you can get hard-to-find Mexican ingredients on Sargent Ave. I think we were all impressed that Tanise did her own “throwdown” with her friends, using the Philly cheesesteak recipes from Bobby Flay’s Throwdown. We finished off the evening with pear cake with bacon caramel sauce – I know it sounds weird, but really, how can you go wrong with bacon? Diners, drive-ins, and dives: an All-American road trip– with recipes! All of these titles are available at Winnipeg Public Library, so check at your local branch if you’re interested in trying out some new recipes. Registration is full for this session, but we’ll start up again in the Fall. Watch for details in the September issue of @ the Library.